Place an amazing Coming Soon Block in post/page/portfolio post. Please follow below steps to use “Coming Soon Block” shortcode. Step 4: Click on Brando tab, it will show all shortcodes of Brando theme. 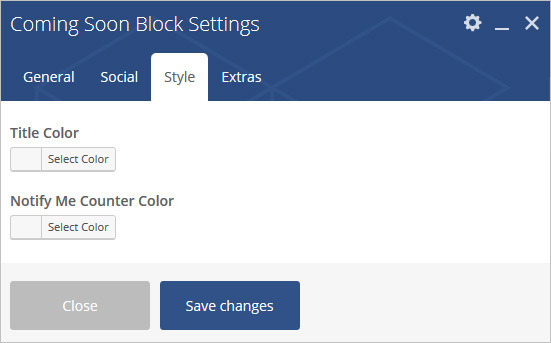 Now click on “Coming Soon Block” shortcode. 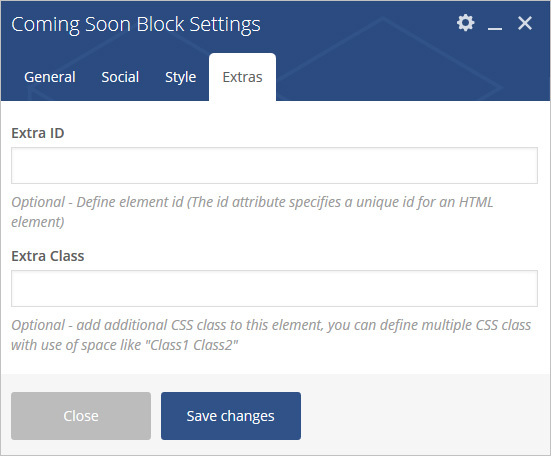 Step 5: Follow below inputs/settings and see “Coming Soon Block” preview in frontend. Logo image – Upload Logo Image. Title – Add Text For Title. Enter Date – Add Date For Counter. 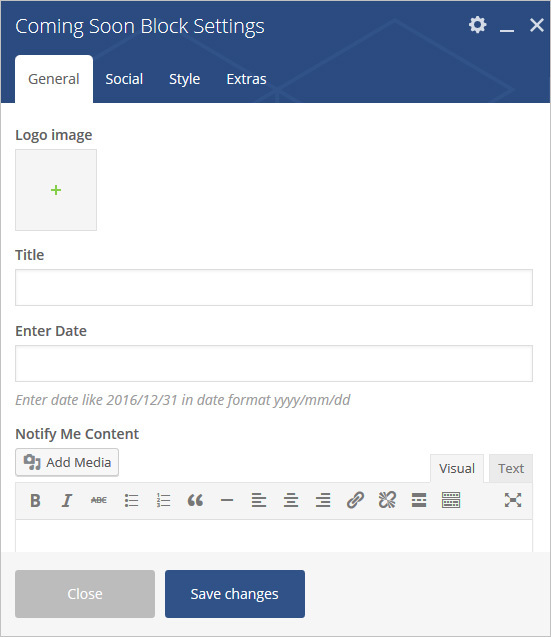 Notify Me Content – Add Content For Notify me. Show Newsletter – Select Yes to show Newsletter. 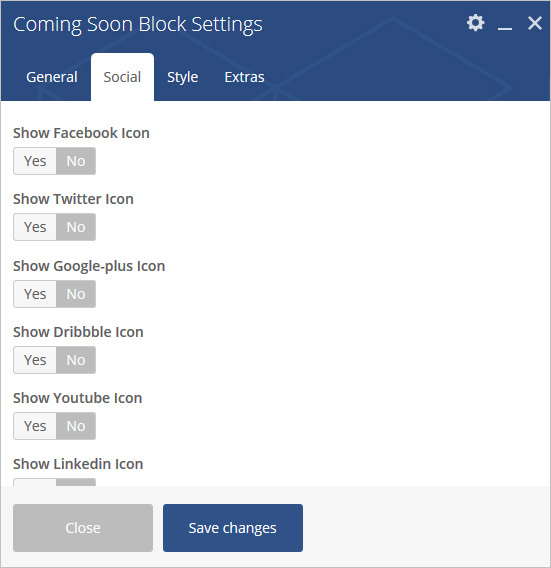 Select Yes to show List of social icons. Title Color – Choose Title Color. Notify Me Counter Color – Choose Notify Me Counter Color. Extra Class – Add additional CSS class to this element if you wish, you can define multiple CSS class with use of space like “Class1”.